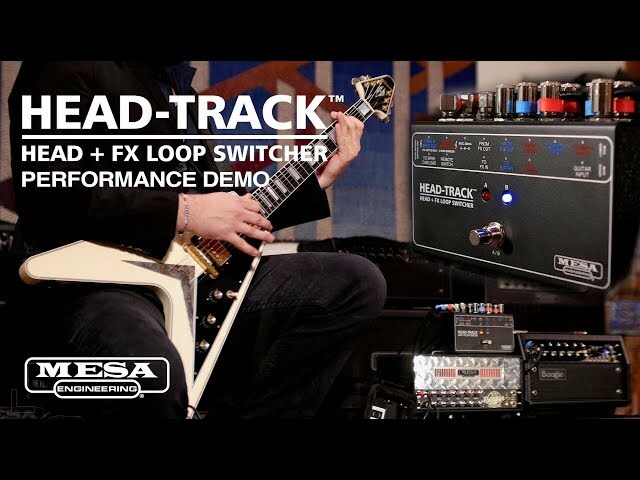 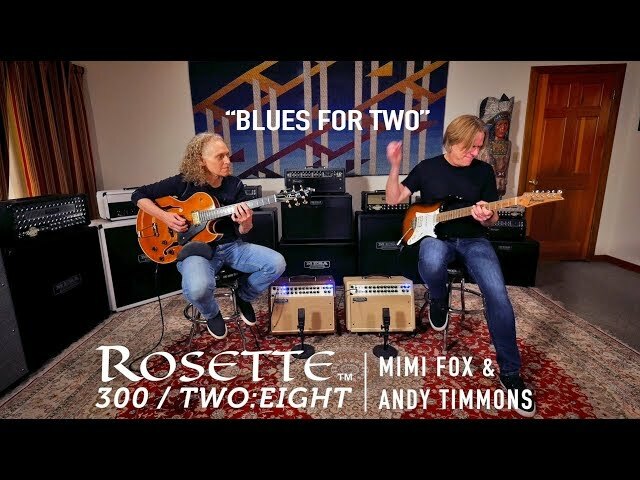 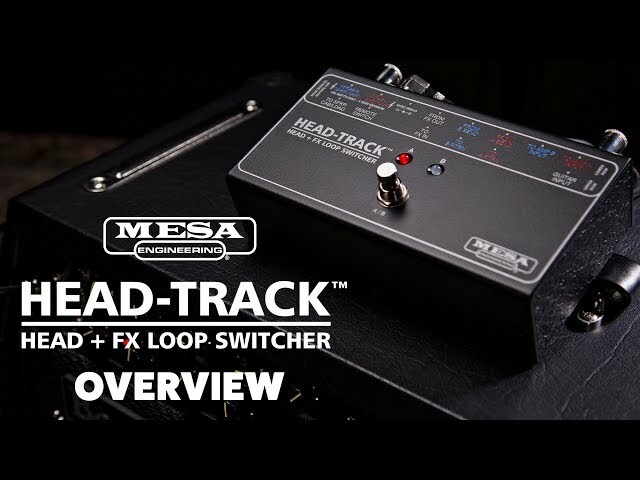 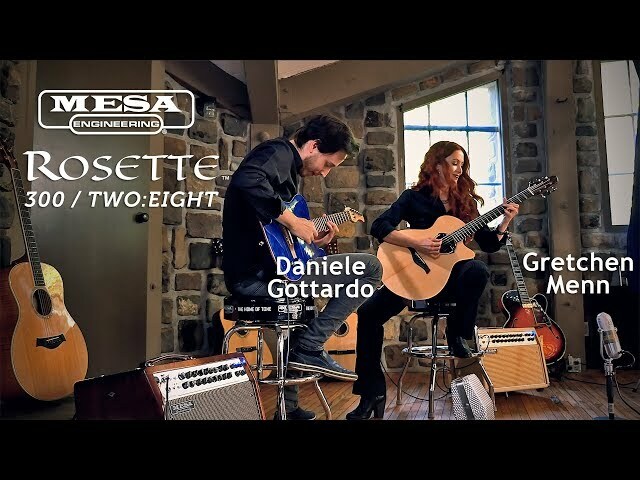 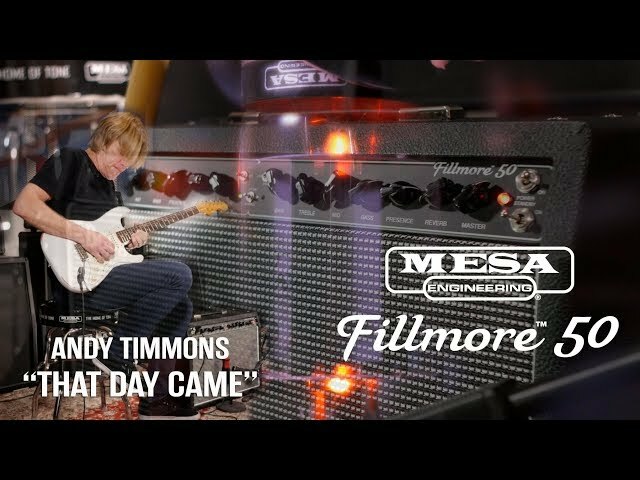 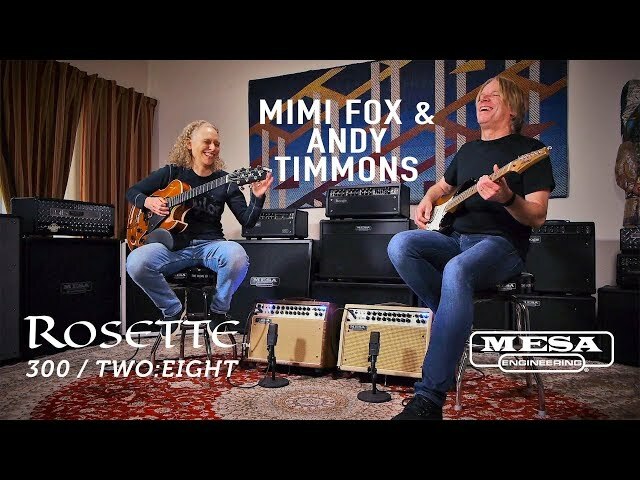 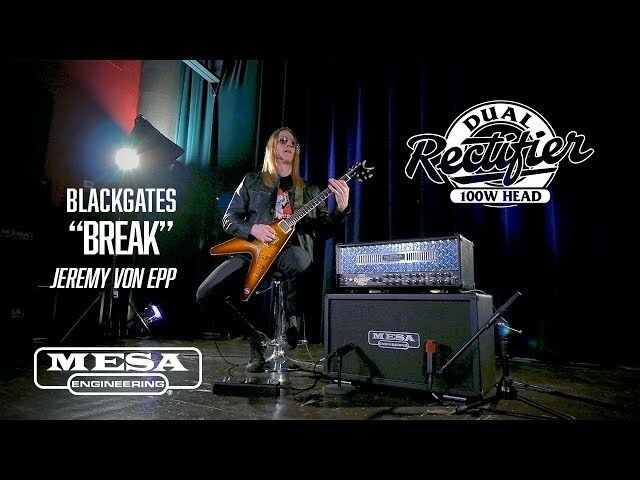 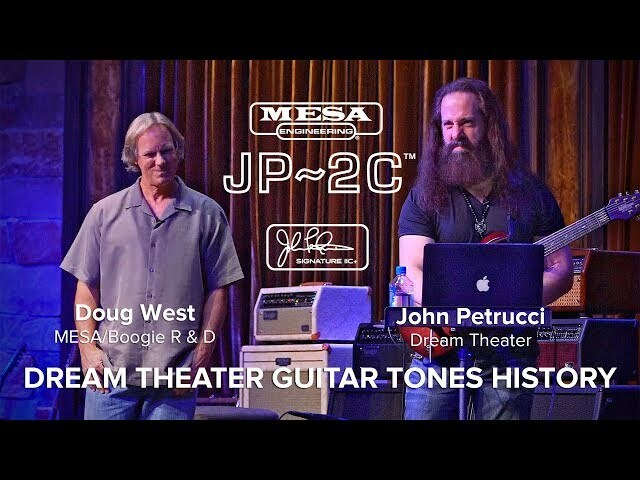 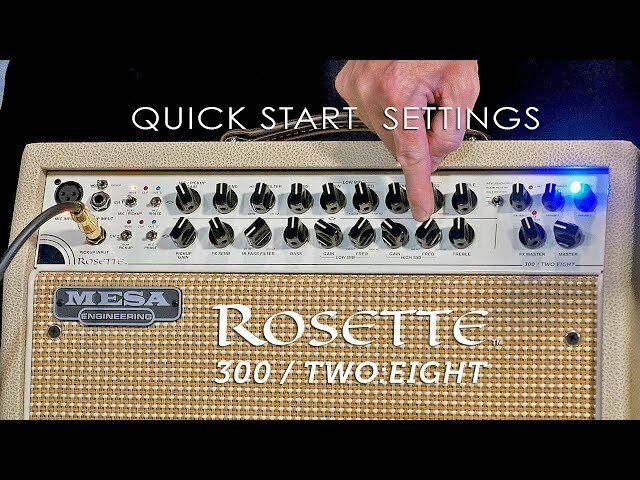 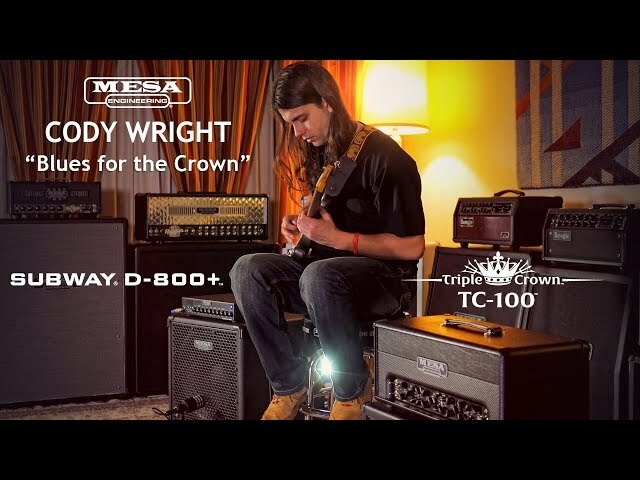 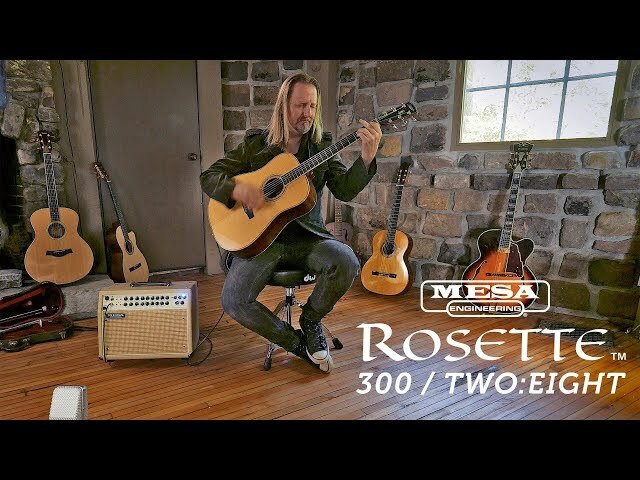 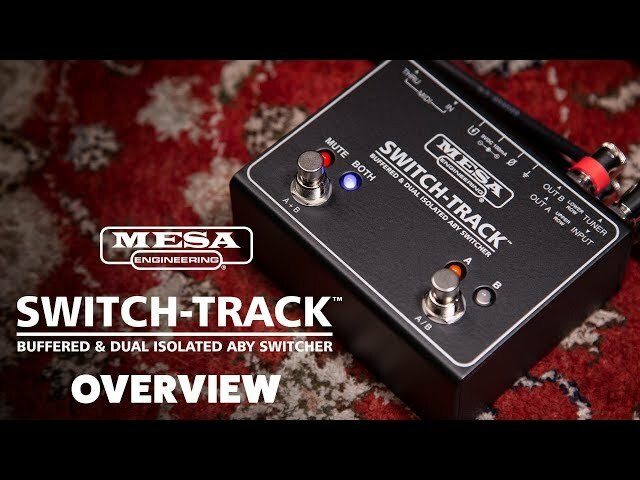 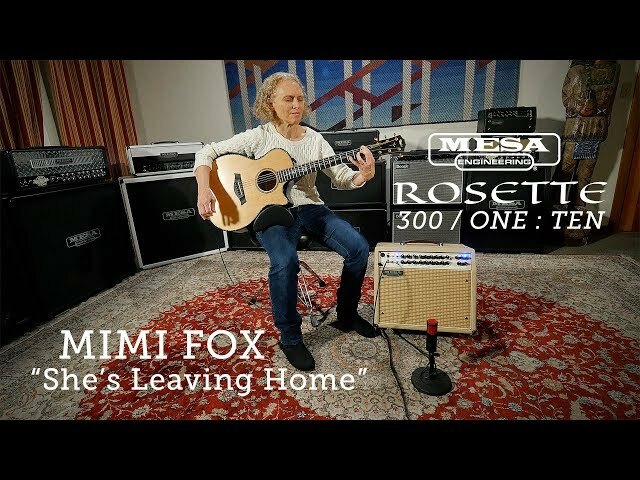 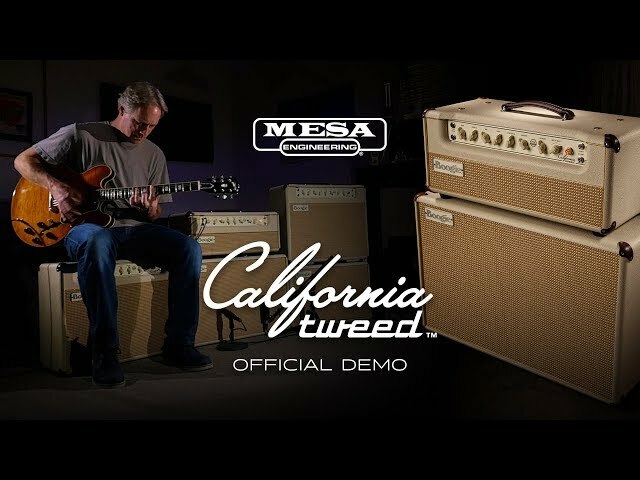 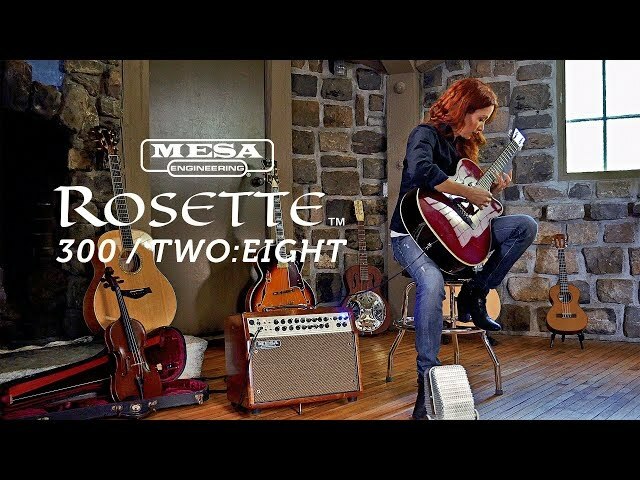 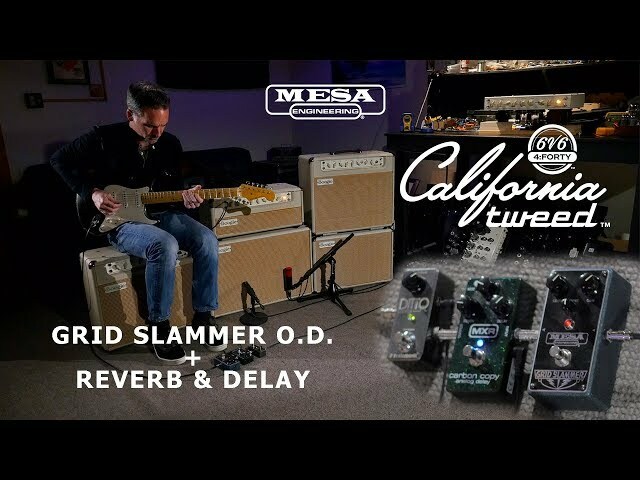 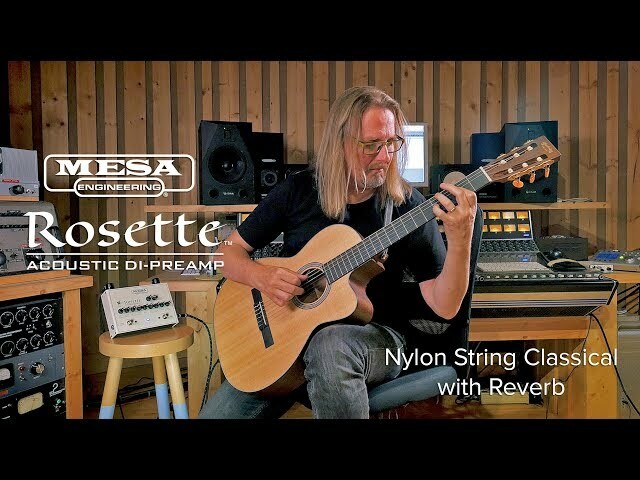 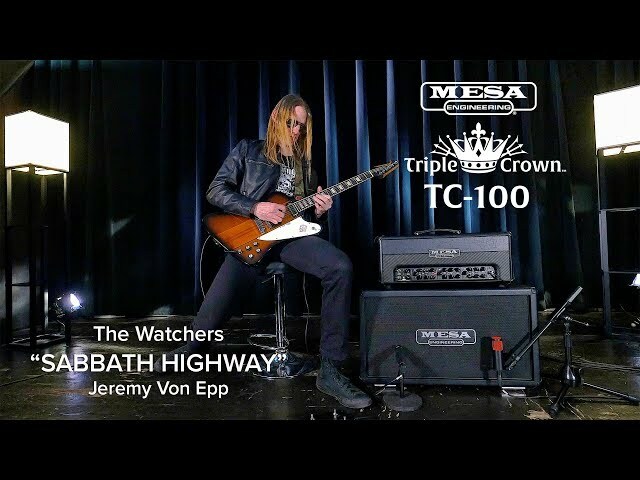 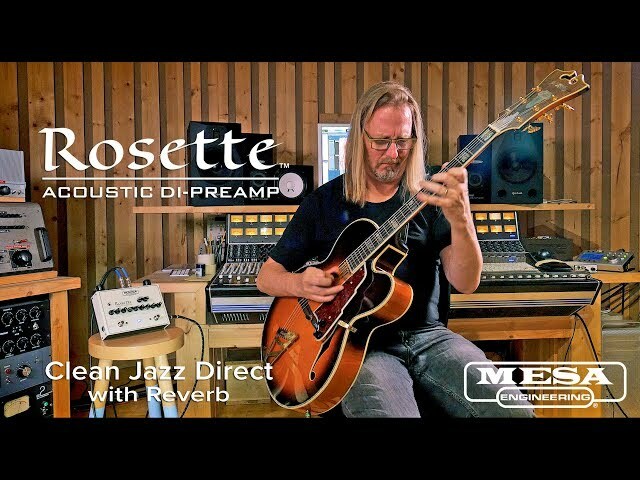 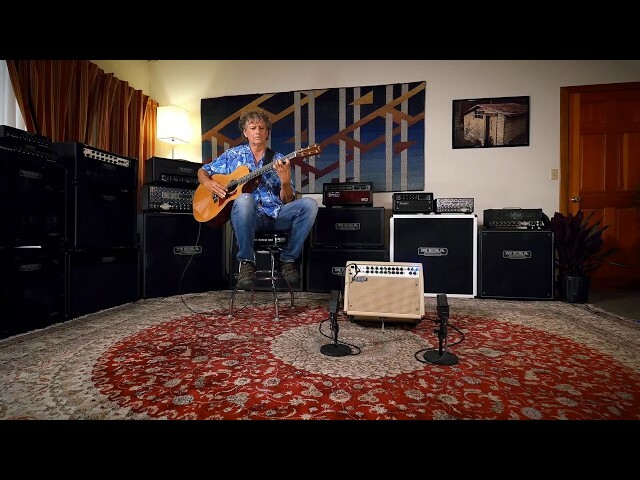 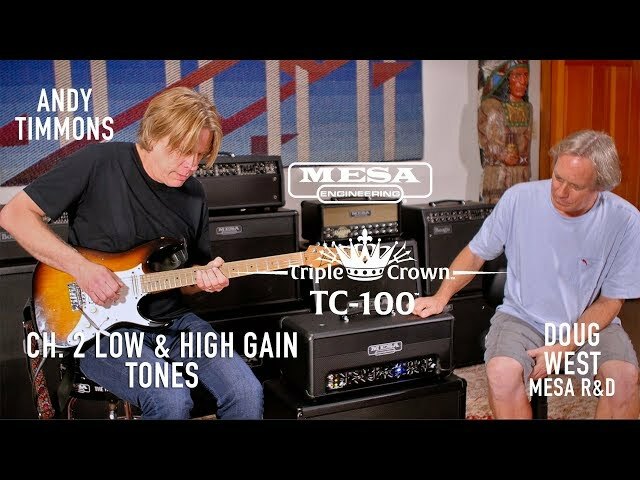 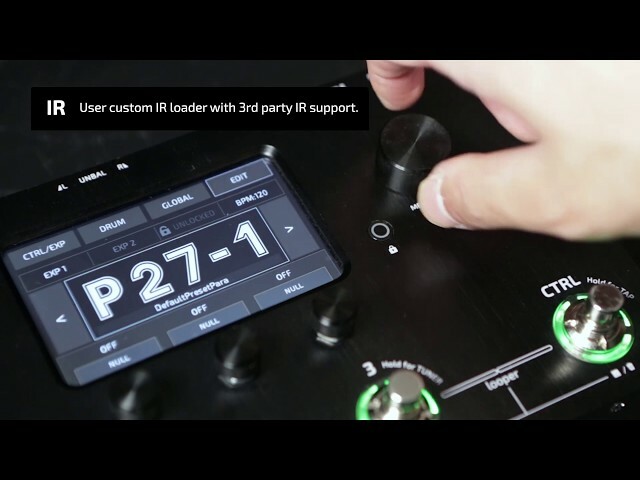 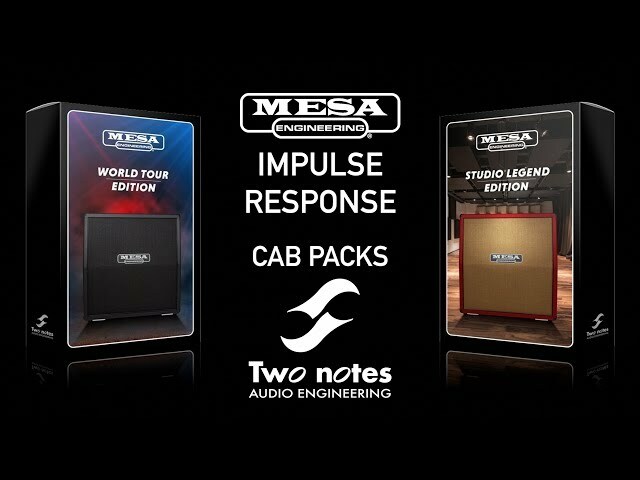 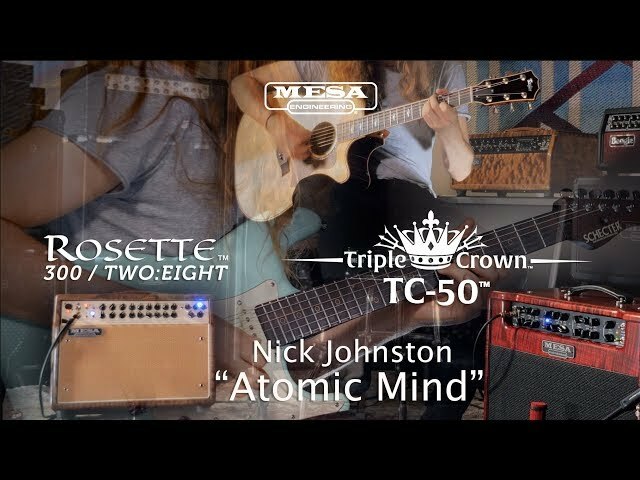 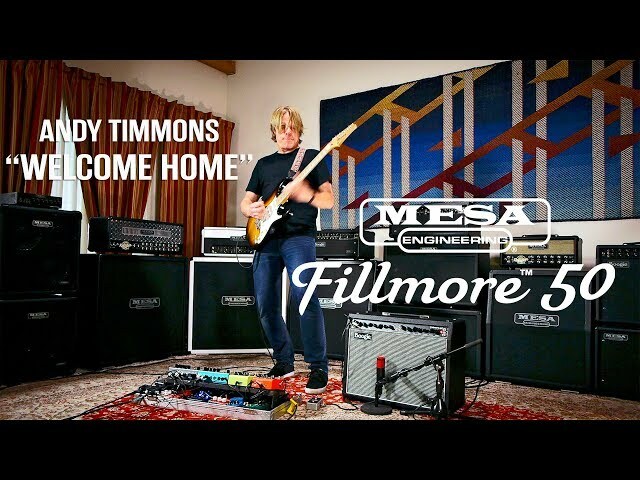 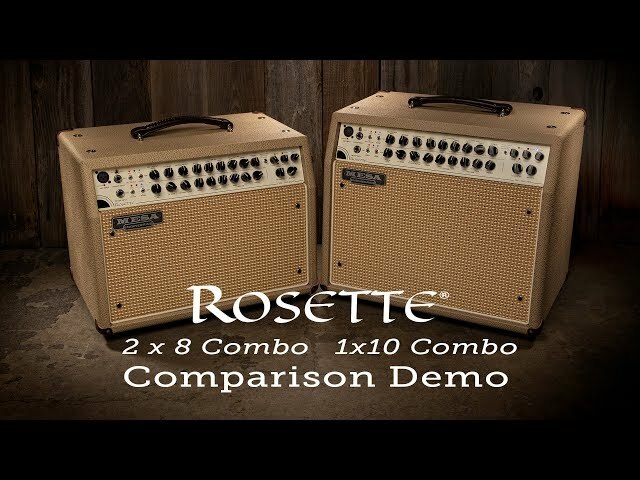 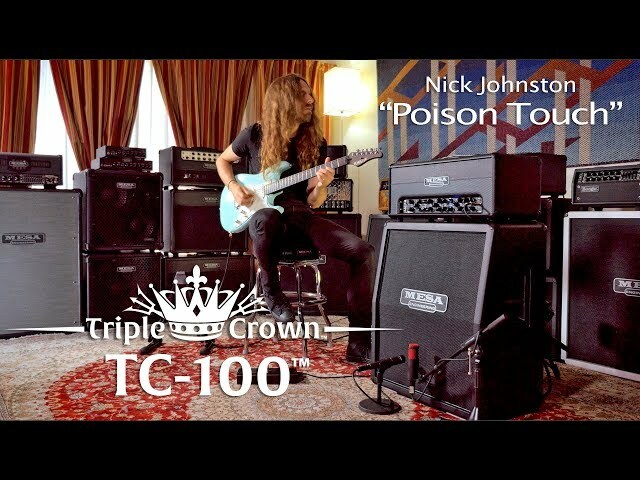 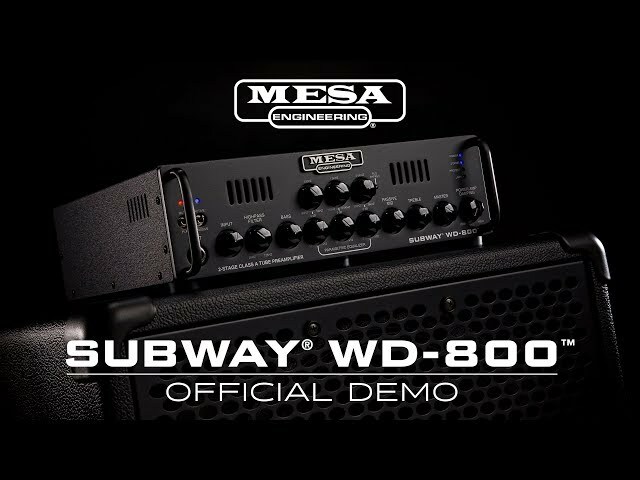 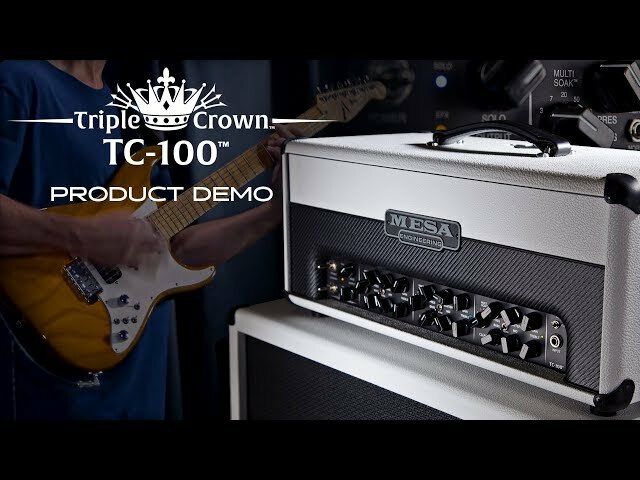 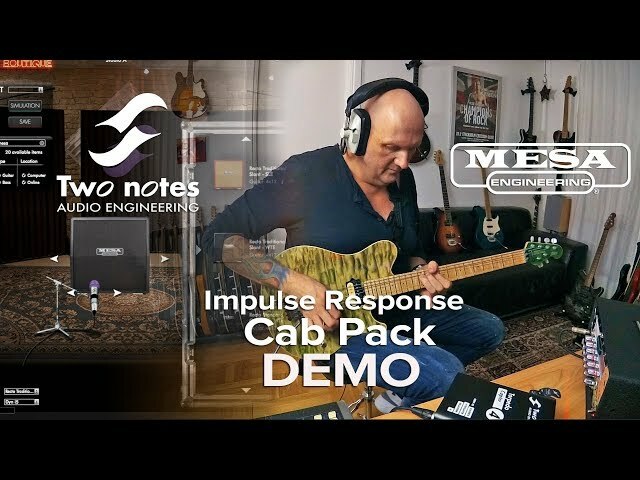 Andy Timmons joins Mesa’s Director of R&D, Doug West, for an in-depth exploration of the Clean and Clipped tones of Channel 1 in the Triple Crown™ TC-100™. 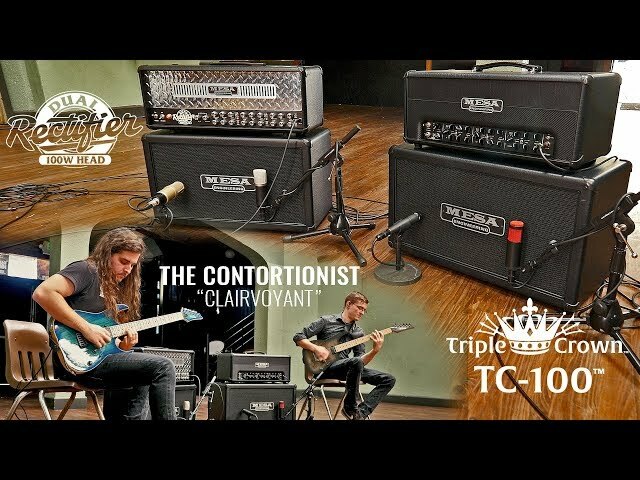 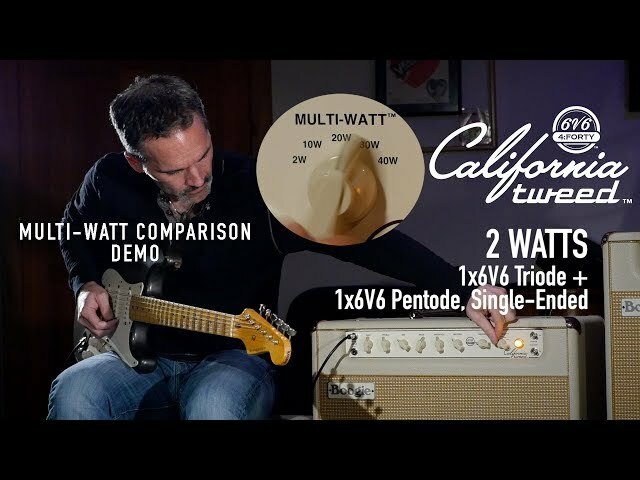 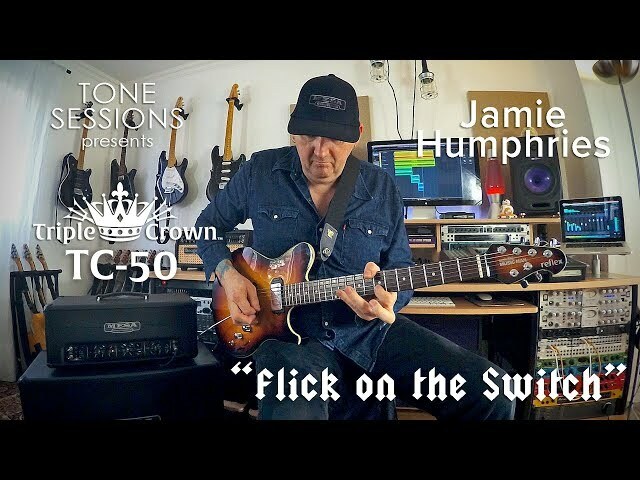 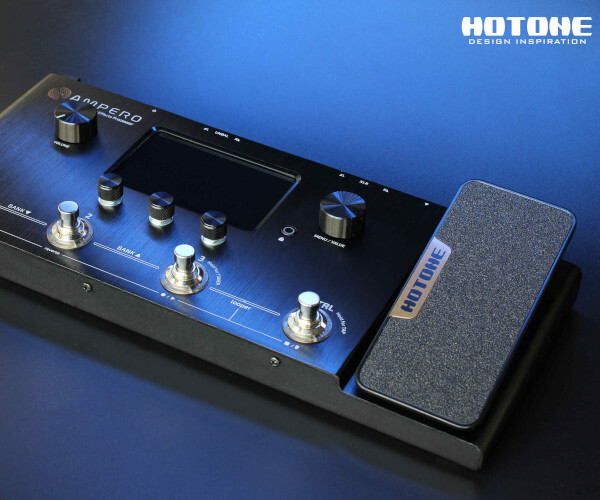 They also explore the attenuator of the TC-100 to highlight the added drive potential it offers for sweet clipping and vintage gain sounds as well as finding the tube sweet spot on the attenuator for quieter home playing and practicing. 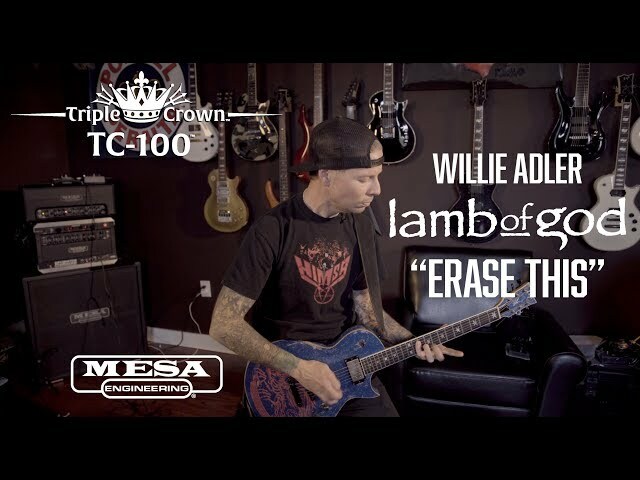 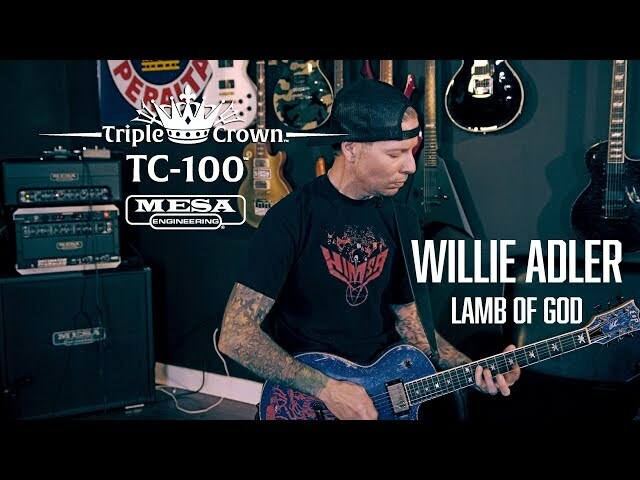 Recorded with Andy’s signature Ibanez AT-100 with DiMarzio Cruiser neck and middle pickups and a Dimarzio AT-1 bridge pickup, through his pedalboard and into the Triple Crown TC-100 head and a 2x12 Rectifier Compact cab. 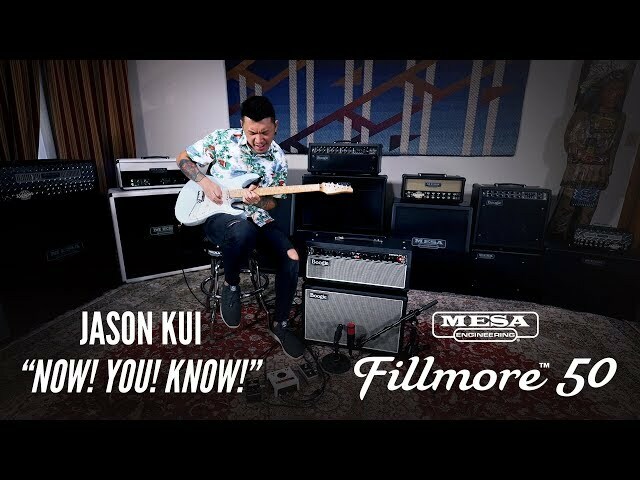 Mic’d with a Shure KSM 313 and a Shure SM57 and blended 50% each. 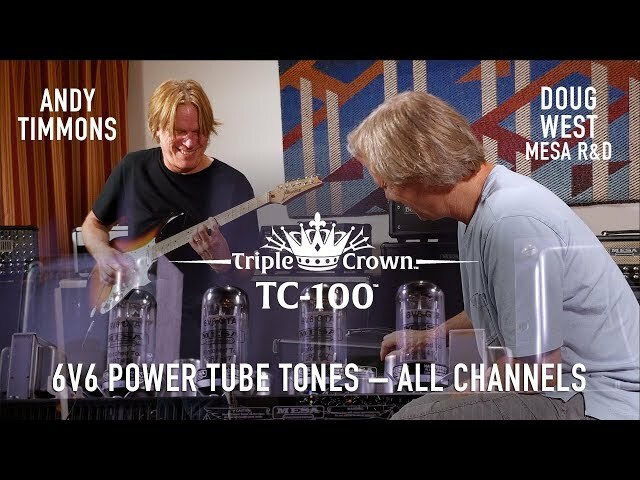 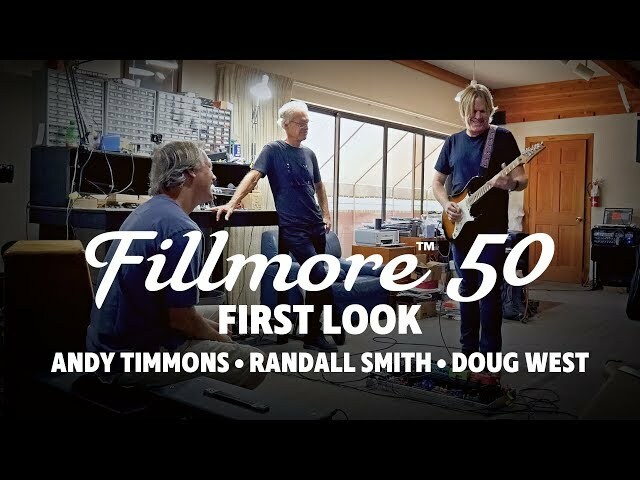 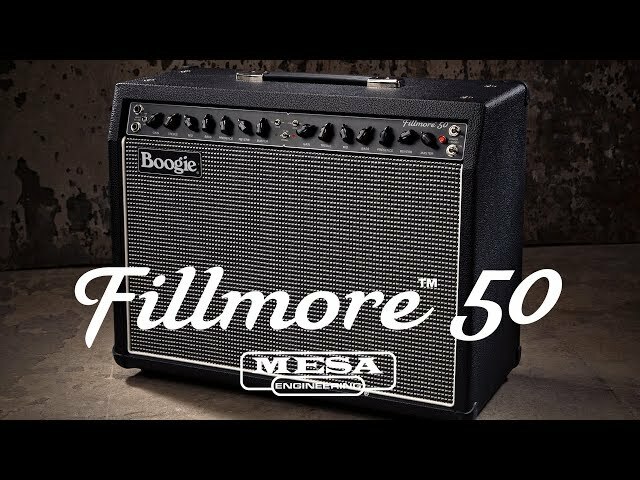 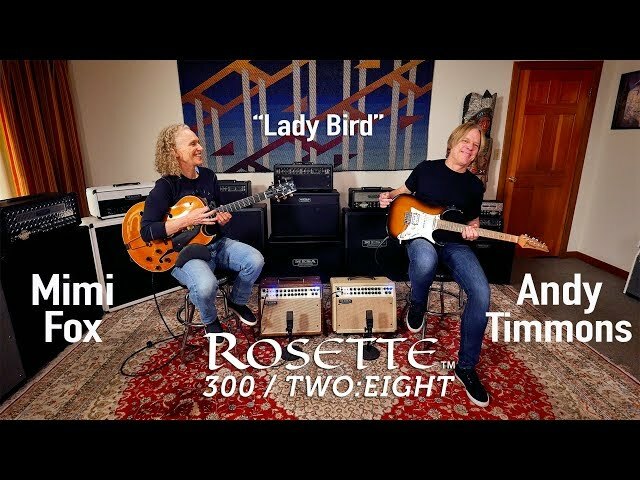 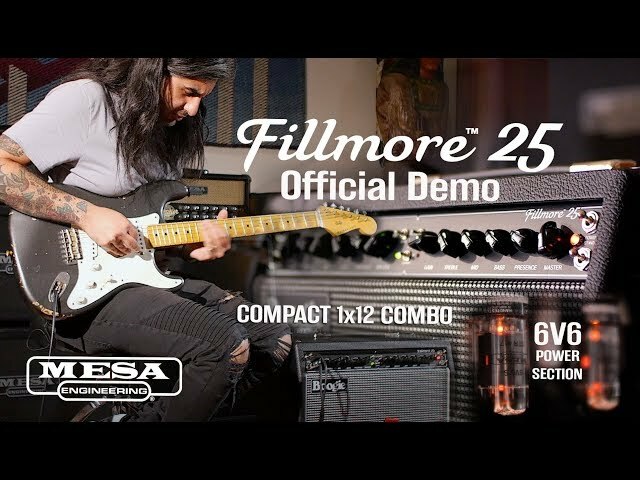 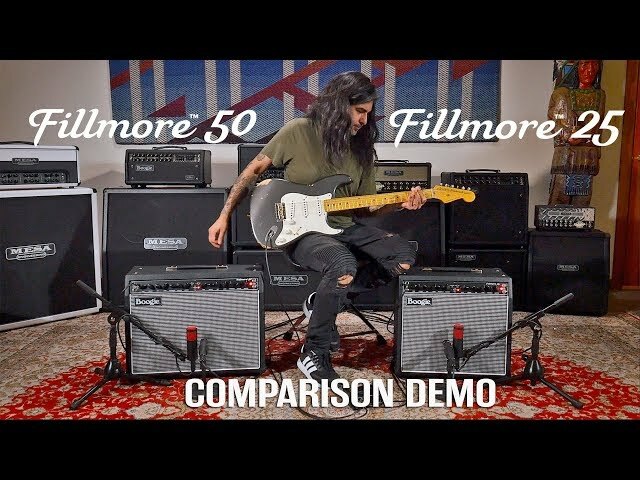 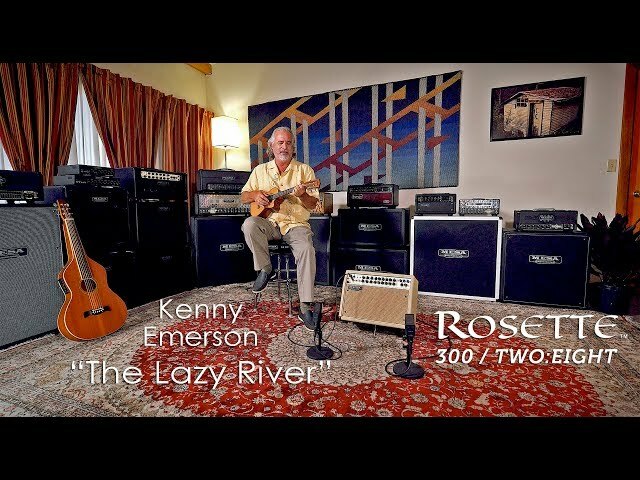 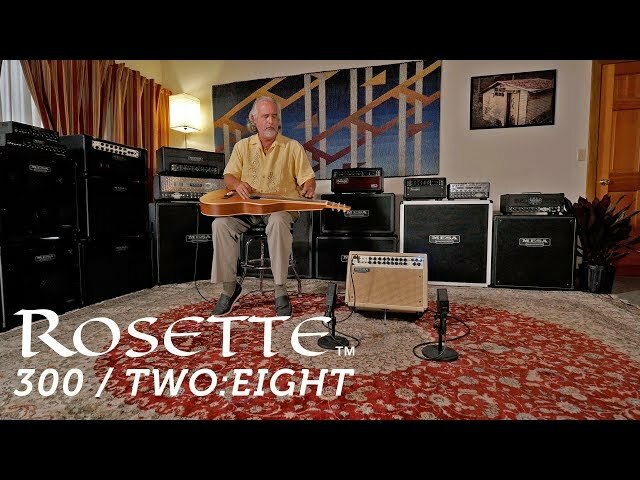 Huge thanks to Andy for the time to capture these in-depth videos and his great playing and insights into Tone!